If you are passionate about photography but do not have financial possibilities to invest in expensive, professional devices, don’t lose enthusiasm and go check your pocket. Not for money, though, but for your smartphone! 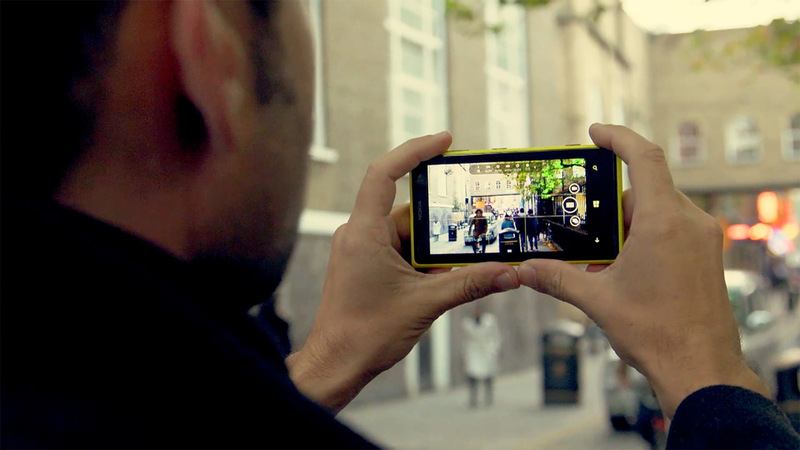 You can still take amazing photos by using your smartphone camera in a more productive way. Stay with me to discover which are the best smartphone cameras in 2015 and how you can upgrade your smartphone photography experience. First, let’s have a look at which are the three best smartphone cameras as generally reviewed by users and by myself. 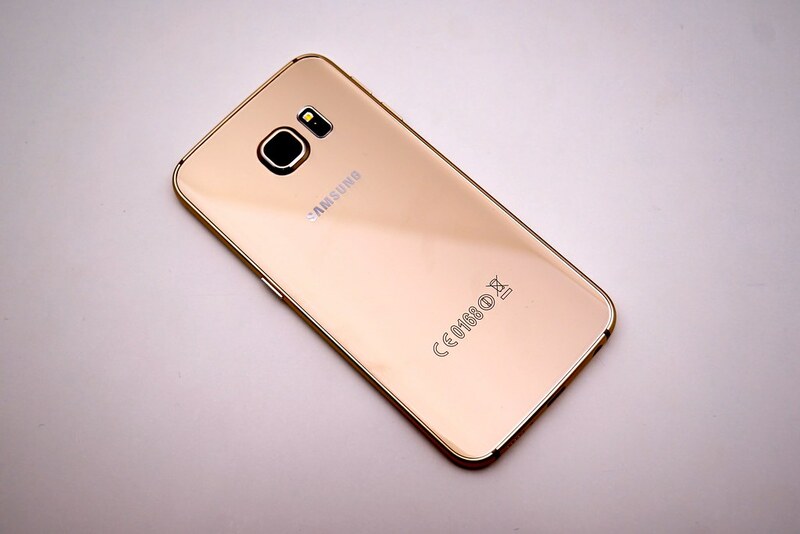 According to DxOMark, first place for best cameras goes to Samsung Galaxy S6 Edge. The qualities that make this device the most versatile for smartphone photography include a fast autofocus, good exposure, and a nice white balance in all outdoor conditions. One slight mark against this smartphone revolves around the fine detail when shooting in bright light. Natural light is essential for a good composition with a realistic color effect. However, in low light, the Samsung Galaxy S6 Edge is not the greatest for smartphone photography. Some of you may consider the iPhone 6 Plus as the second best smartphone for photography. I chose the Panasonic Lumix DMC – CM1 for the physical photographic experience that it offers. It’s photos really resemble higher end, traditional digital cameras. This smartphone seems to have been made especially for photography lovers. Its design really makes sense for photographic purposes. There’s a metal ring around the lens that allows you to manually adjust settings. There’s the 1-inch image sensor too, which enables beautiful, detailed photos. iPhone 6 Plus is quite an expensive alternative to the first two options already mentioned. The primary reason why I chose it is because of the popularity surrounding its camera. One of its greatest features is its fast face-detection autofocus. Also, it makes quite a decent job under low light. What can I add? Image stabilization is another plus. It is interesting to notice how technological developments influence our day-to-day photographic practices. I am not among those who believe smartphones revolutionize photography, but I must confess it is much more comfortable to use my smartphone for quick snaps than my DSLR camera. Why not profit, then, from all it has to offer? Do You Think Smartphones Will Replace Small Digital Cameras? The advantage of using a smartphone camera in comparison with, let’s pejoratively say, old-fashioned cameras is that you can almost instantly share your image captures. For a more skillful experience and impressive smartphone photography, you should follow the next easy five tips. First, you need to know your camera. Experiment with options, check settings and effects, see how resolution and brightness can vary and play with the focus shooting modes. Smartphone cameras allow you to take pictures in macro mode. Most important settings usually refer to light and balance. For quality photos you can adjust ISO and set the white balance. Just like in the case of professional photography, light is crucial for the sharpness of your snaps, so try to take pictures in bright light. If you want to make smartphone photography sharper, use a tripod. To find out more about how using a tripod influences your photographic practice, read our article on what to consider when choosing this kind of tool. For smartphone photographic use, I would recommend using a monopod or a grip accessory. The latter are especially designed to fit any device and provide stabilization. They can also be attached to tripods, or you can set your phone on a table or any other solid surface if you wish to take a break, and play around while enjoying a meal or a drink. You wouldn’t believe that your smartphone camera can capture amazing panoramic pictures, but yes, your smartphone is panorama-capable! My third tip goes hand in hand with the second one. To take the best panoramic snaps you need to avoid movement as much as possible. If you do not have a tripod or a grip accessory don’t panic. Use walls or any solid objects around where you can keep your camera in position. Another magic trick for taking panoramas with your smartphone is pay close attention to horizontal straight lines in your photos. Make sure your shots are aligned perfectly. 4. To Flash or Not to Flash? Try not to use flash. If possible, take shots in daylight, but if there is not enough natural light, it is better to adjust the ISO level than to rely on your flash. Night photography apps are a great choice for low light photos. One of the best for iPhone users is NightCap Pro, while for Android you can try out Camera FV-5 Lite or Night Camera. Get ready to take some memorable sky shots! What could possibly be the final step to amazing photographic results? Editing, of course. To edit photos taken on your smartphone, you can either download editing apps, or work as with digital photography, on your PC. But why use a computer software, when your smartphone can handle this for you? Editor apps and programs have similar functions. Most common are crop, rotate, removing red eye, and of course all the filters and effects people like to use. Android users crazy about innovative effects can try out Bonefire Photo Editor, while for iSO there’s Adobe Photoshop Touch which brings more creative possibilities to your iPhone. For panoramic pictures, you can also try out a few apps. For iOS I would recommend Cycloramic, and for Android Photaf Panorama would be a great choice. Did you like this article? Do you have any preferences when it comes to smartphone cameras and apps? Feel free to leave a comment. You can adventure into testing the video capacity of your smartphone too and let us know how it goes. Until next time, take smartsnaps and have a great photography time!